I’ve heard this story often. It usually begins with: I was walking the Camino. Then something bad happens: I was hurt, I was hungry, I was tired. Then there’s a miracle: I met a massage therapist, someone gave me a chocolate bar, someone carried my pack. 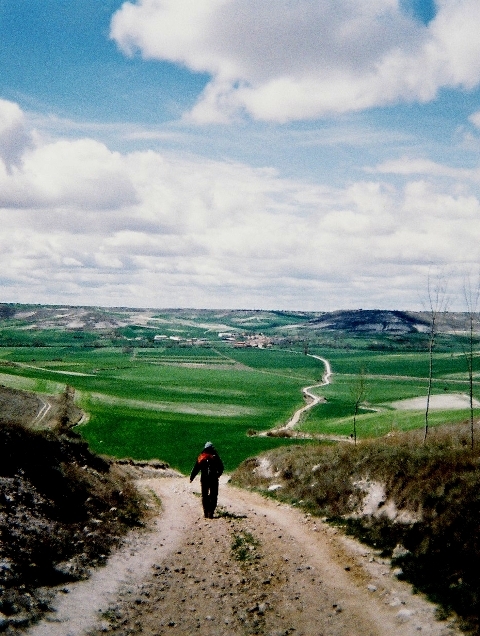 When I was preparing to walk my Camino six years ago, I had a lot of questions. Would I find food? Would I find a bed at night? How well is the trail marked? I kept hearing, the Camino provides. The Camino Provides. Don’t worry. The Camino Provides. But what about ladies bathrooms??? Don’t worry. The Camino Provides. As an American, I pride myself on being active. I set goals, I act, I get results. The Camino Provides is passive. 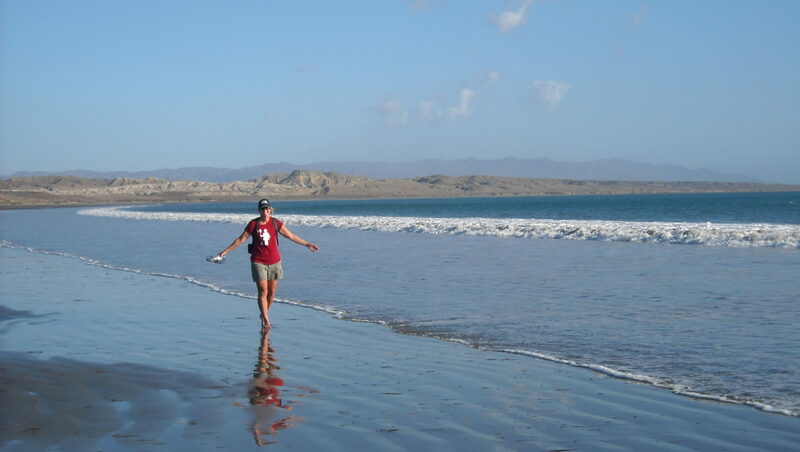 True, the Camino won’t walk the five hundred miles for you, but the Camino will help you along the way. 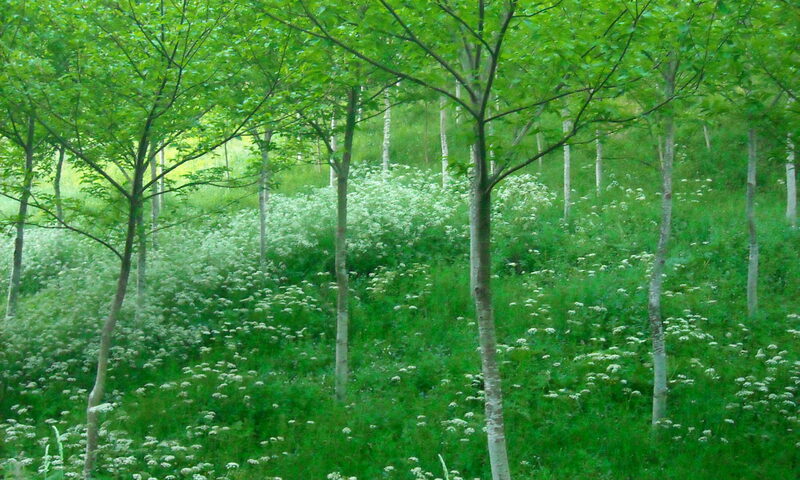 Twice, on the Camino, I was tired and unsure if I could go on. Twice, someone showed up and walked with me to the next place. When I was hungry, I found a café. One time, I showed up, and the alburgue was full, so I walked another mile or so to the next place. It turned out to be a nice place with a good bed and a hot shower. That night, I had a lovely dinner with the other pilgrims and a great night sleep. I could go on the next day. 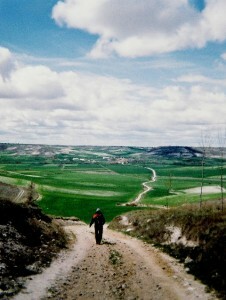 I wonder if the Camino Provides can apply to life in general. Maybe I have more resources than I think I do. Sometimes, I just need a little help to get to the next place. I haven’t been there, but I want to go there. Maybe that’s enough. I’ll keep walking. When I need a little help, the Camino will provide.